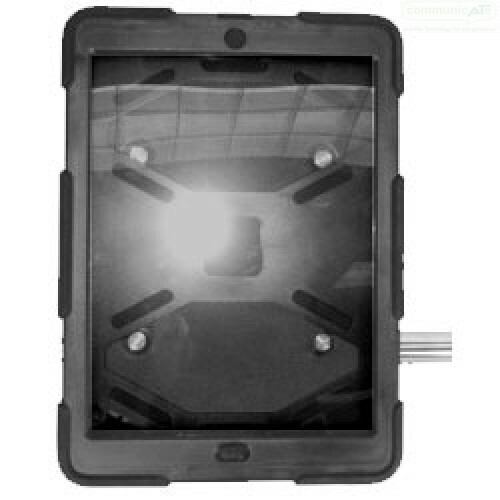 DAESSY Survivor Twist Case for iPad Air 2, based on the Griffin Survivor case. 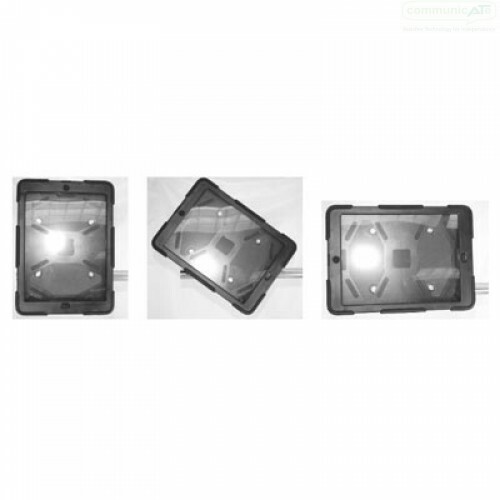 This Case will fit the new iPad Air 2 and connect it to your DAESSY Mount Kit, whilst allowing "on-mount" rotation from portrait to landscape. 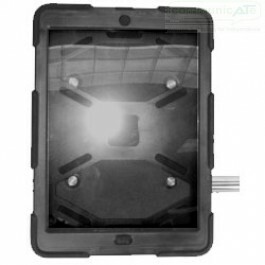 The Survivor Twist Case Holder for iPad Air 2 enables real-time rotation of the iPad Air 2 between landscape and portrait orientation whilst attached to your DAESSY Mount Kit. 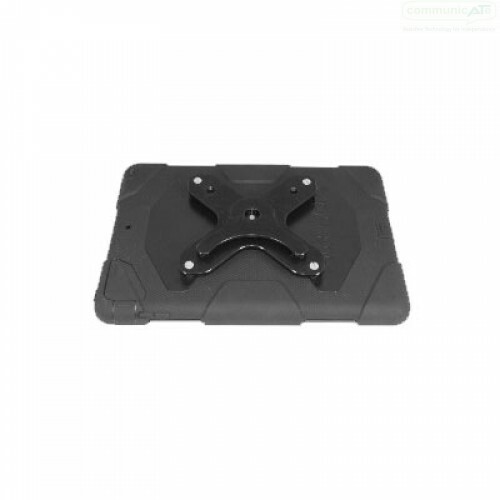 The case itself is a genuine Griffin Survivor series case that provides protection to the iPad Air 2 and this DAESSY iPad adapter connects to all DAESSY quick release bases.